Atul Kochhar remarks: Despite his apology, Kochhar may be prosecuted for his comments. According to local media reports, online comments found to be spreading hate, especially in connection with Islam and Muslims, are a criminal offense. 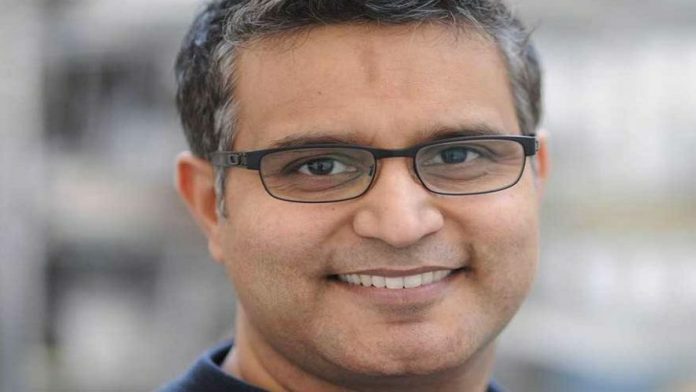 After drawing criticism for saying Hindus were “‘terrorised” by Islam over 2,000 years, Michelin-star chef Atul Kochhar Tuesday issued an apology for his remarks. Recognising the inaccuracies of his statement, he said it was insensitive and wrong. Kochhar had waded into the controversy over an episode of Quantico starring Indian actor Priyanka Chopra which showed Indian nationalists trying to frame Pakistan in a terror plot. He was targeted on social media for his remarks — now deleted — and called out for bigotry. Kochhar, of Indian origin, is the head chef of a popular restaurant in Dubai. “There is no justification for my tweet, a major error made in the heat of the moment on Sunday. I fully recognise my inaccuracies that Islam was founded around 1,400 years ago and I sincerely apologise. I am not Islamophobic, I deeply regret my comments that have offended many,” Kochhar said. Despite his apology, Kochhar may be prosecuted for his comments. According to local media reports, online comments found to be spreading hate, especially in connection with Islam and Muslims, are a criminal offense. It could draw a fine of up to 1 million dirhams and up to five years imprisonment. Quantico, an American TV show, sparked outrage among its Indian fans last week over the plotline of an episode showed Indian nationals planning a terrorist attack in Manhattan and blaming Pakistan. Bollywood’s Priyanka Chopra plays the lead role in the show.